MSNBC has hired Jonathan Wald as senior vice president of programming and development. Wald previously worked for cable news rival CNN as executive producer of CNN Tonight since 2014. Before that, he held the same role at Piers Morgan Tonight. 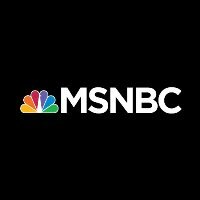 Follow MSNBC on Twitter.